"We recognize the responsibility we take on with this agreement." “Software” isn’t just part of Microsoft’s name, it’s the heart of the company, and now it owns one of the most popular code repositories in the world. On Monday, Microsoft announced that it’s acquiring GitHub for $7.5 billion in stock. Developers and companies rely on GitHub as a code repository. 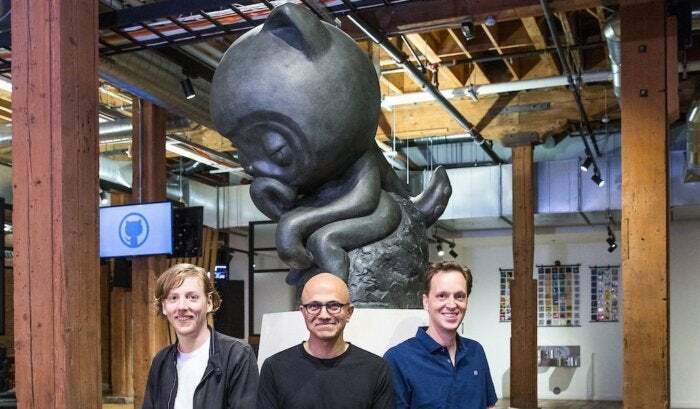 As part of today’s announcements, Microsoft CEO Satya Nadella revealed that GitHub already hosts 85 million code repositories and 28 million developers. Huge businesses like Apple, Amazon, and Google operate on GitHub, and Microsoft is the most active organization on the site. Microsoft has been actively courting open-source projects and developers in the Nadella era, as the company realigns itself towards a future where the Azure cloud becomes a crown jewel and the world becomes less Windows-centric. Tools like SQL Server and Azure App Service have been ported to Linux; Microsoft joined the Linux Foundation in 2016; the company open-sourced its .NET programming language; and you can now even run Linux Bash inside of Windows. But Microsoft has a contentious history with open-source, stemming from several confrontations during Steve Ballmer’s reign. An open letter from CEO Nadella posted to Microsoft’s website moved to qualm potential fears while acknowledging mistakes in the distant past. The open-source community will no doubt hold Nadella to his words. While GitHub is the go-to name when it comes to code repositories, rivals such as GitLab and Atlassian’s Bitbucket exist. Linux creator Linus Torvalds invented Git in 2005 when BitKeeper, a proprietary source control management tool used for Linux development, stopped offering free use of the product. 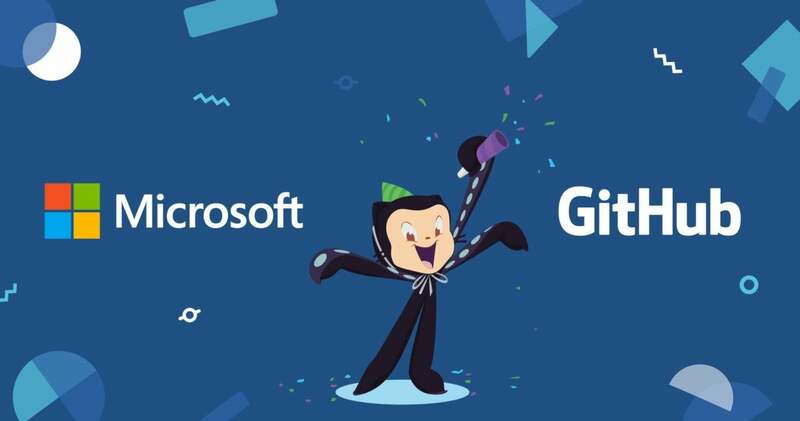 Nat Friedman, founder of the Xamarin tool that Microsoft acquired in 2016, will become GitHub’s CEO. GitHub’s current CEO, Chris Wanstrath, will become a Microsoft technical fellow.